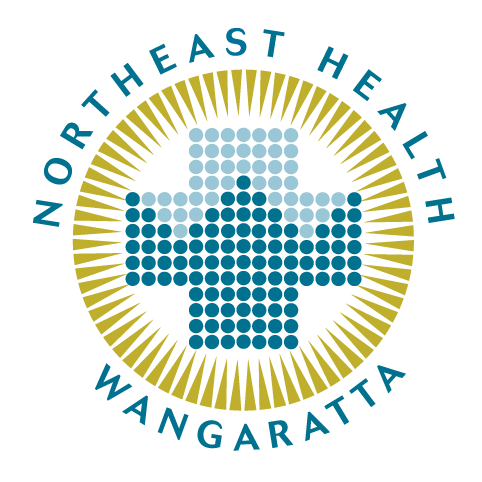 Northeast Health Wangaratta (NHW) is a regional referral public hospital located in the Central Hume region of northeast Victoria, and provides an extensive range of acute, sub-acute, aged care and community services, for patients at all stages of their life. The successful candidate will be well supported by colleagues and pharmacy technicians, to provide dispensing, distribution and clinical pharmacy services to all inpatient areas of our hospital, as part of our clinical pharmacy program. On completing each of the scheduled clinical rotations over a 2-year period, you will have gained broad experience in a variety of clinical practice settings including Critical Care, Surgical (Orthopaedic & General), Perioperative, Emergency, General Medicine, Paediatrics, Geriatrics, Rehabilitation, Mental Health, Day Oncology, HITH, RITH, Pre-Admission Clinic and Palliative Care. You will also provide education to colleagues, other health professionals and patients, supervise intern pharmacists and pharmacy students, contribute to medication safety and antimicrobial stewardship activities, as well as quality improvement activities and research. After a suitable period of orientation, you will participate in the weekend/on call roster. Northeast Health Wangaratta (NHW) has an opportunity for a friendly, caring and efficient pharmacist to join our dynamic and innovative team, as a full-time Grade 1 or Grade 2 Pharmacist (based on previous experience & qualifications). The successful applicant will enjoy the benefits of competitive remuneration and full salary packaging benefits that are available to Victorian Public Health Sector employees. • General registration with the Pharmacy Board of Australia. • Commitment to patient-focussed pharmacy practice and customer service. • Demonstrated ability to apply clinical knowledge across practice settings. • Dedication to life-long learning, and continuous professional development. • Demonstrated ability to model the behaviours and values of NHW. • Excellent verbal, written and electronic communication skills. • Demonstrated commitment to improving pharmacy services. • Recent relevant hospital pharmacy experience.